Welcome to the APSA Style Manual site. This site acts as a great resource for the preparation, production, and submission of a manuscript for acceptance to all APSA journals, including section journals. 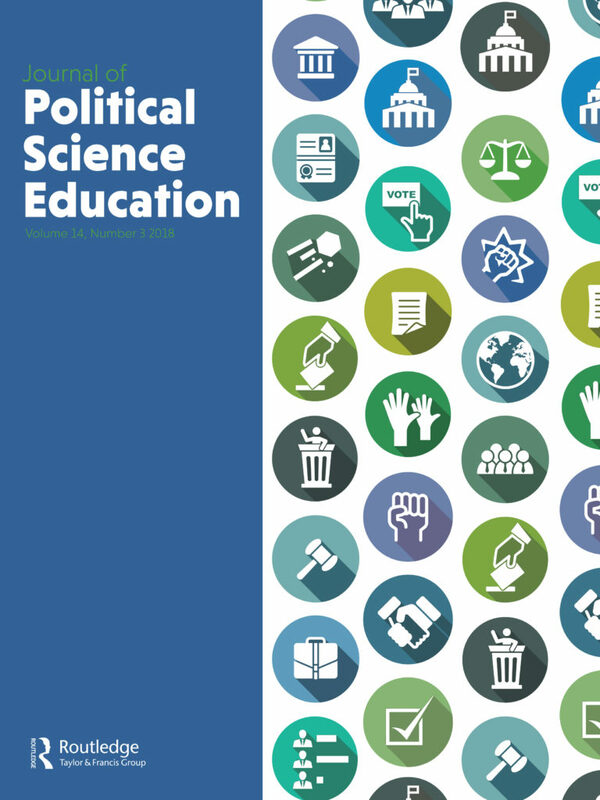 The APSA Style Manual is the premier style manual for the political science discipline. First time here? Use the navigation bar from left to right and read over the sections to get a basic understanding of APSA style. 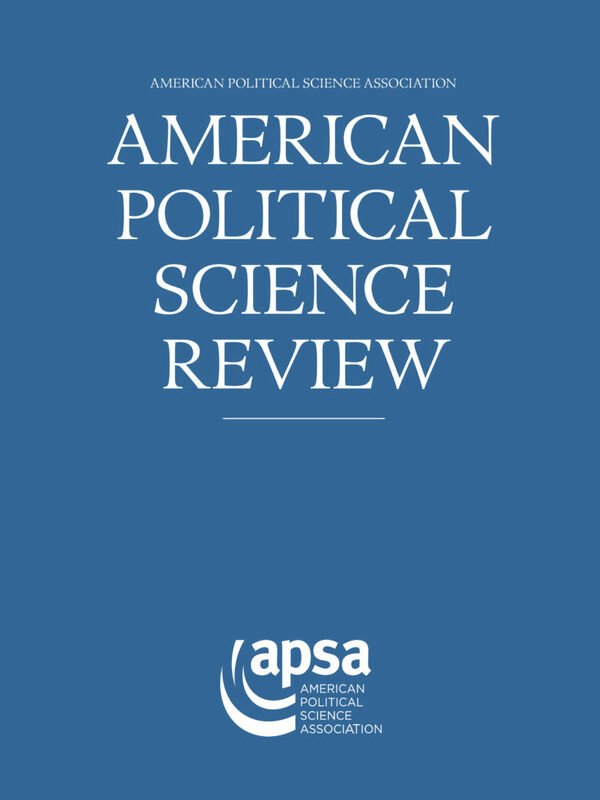 After reviewing APSA style, be sure to review the specific submission guidelines for the academic journal which the submission will be ultimately sent to. Each journal may or may not have slight differentiations in style and submission processes not represented on this site. 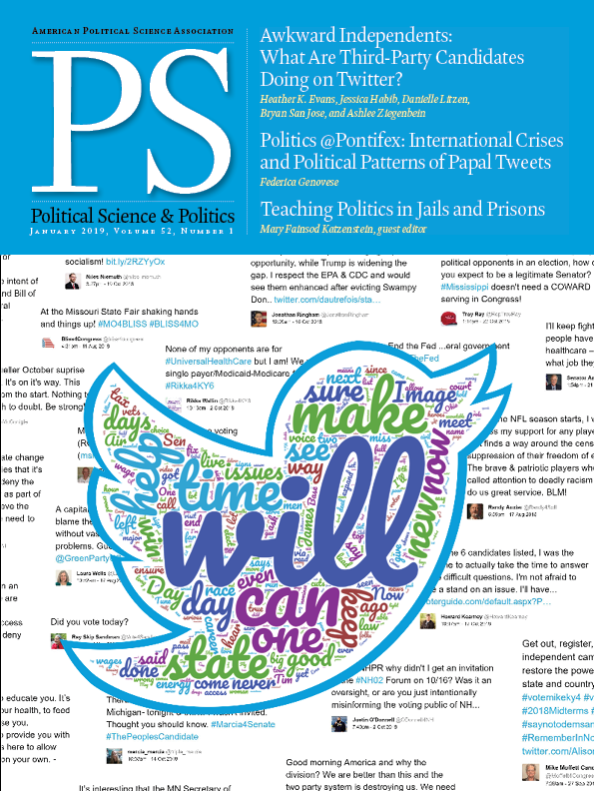 Click on any of the following for the submission guidelines to APSA’s main four journals. 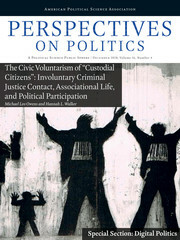 Click on a journal to see the journal-specific submission guidelines.